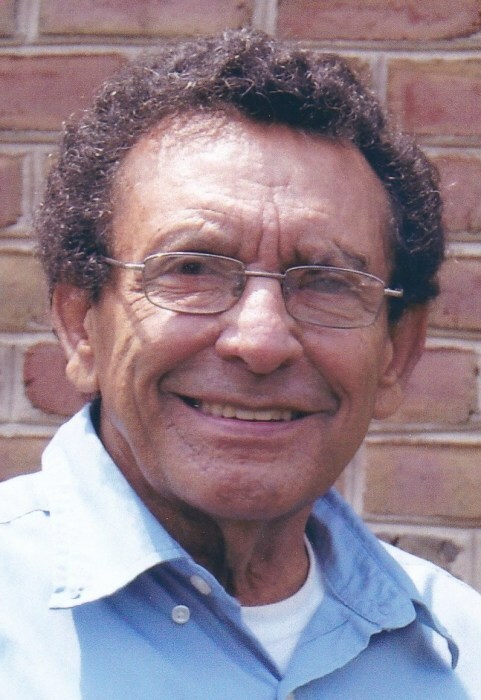 Obituary for Jose L. "Luis" Velasquez | Howard L. Sipes Funeral Home Inc.
Jose L."Luie" Velasquez, 77, of Dry Run, PA passed away Saturday, January 19th, 2019 at his residence. Luie was born in Puerto Rico on November 11, 1941, the son of the late Gregorico Velozquez and Ana Deeleon. He was the husband of Venessa A. (Mellott) Velasquez whom he married on August 27, 2016. Mr. Velasquez was a member of the Calvary Independent Baptist Church in McConnellsburg, PA and worked as an auto body technician in Lancaster, PA before retiring. He also was a member of the Guilford Station Bluegrass Gospel Band for about four years, playing in many states and different churches. In addition to his wife, he is survived by daughters Joanne (wife of David Jr.) McKinney, of Lancaster, PA, Marianne (wife of Jim) Bachman, of Lancaster, PA, Paula (wife of Ken) Thurgate, of Vermont, Vicki Osterander, of Lancaster, PA, Ariane (wife of Joey) Atkins, of South Carolina, son Terry (husband of Hillary) Velasquez, of Lancaster, PA, sisters Carmen (wife of Tom) Ford, of Akron, PA, Delores (wife of Wally) Walters, of Ephrata, PA, brothers Juan (husband of Ruby) Ocasio, Jr., of Lititz, PA and David Ocasio, of Lancaster, PA. He is also survived by three step-children, thirteen grandchildren, four great grandchildren, eight step-grandchildren and two step-great grandchildren. Religious Service at Calvary Independent Baptist Church, McConnellsburg, PA at 11:00 AM on Friday, January 25th, 2019 with Pastor Marlin Neil and Pastor Woody Glunt officiating. Visitation will be one hour before the service on Friday at the church. Interment at Upper Path Valley Cemetery, Spring Run, PA.